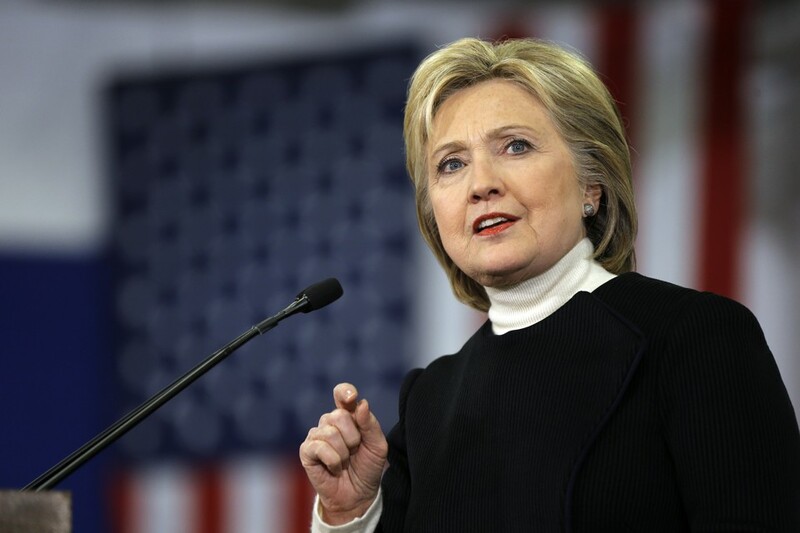 Democratic presidential hopeful and presumptive nominee Hillary Clinton has pledged support for public blockchain applications in a wider agenda for technology and innovation. Hillary Clinton, widely expected to run for the United States presidency as the chosen Democratic nominee has unveiled a “Technology & Innovation” initiative, outlining an agenda that includes blockchain solutions for the public sector. While short on details, the backing of blockchain and distributed ledger technology can be seen as a positive sign, even more-so if the proposed blockchain applications are intertwined with public policies. “Hillary believes that with the right public policies, we can ensure that technology is a force for broad-based growth, reducing social and economic inequality, and securing American leadership on the global stage,” the campaign added. Furthermore, the Clinton campaign is also underlining her commitment to help new innovation by reducing and challenging regulatory oversight. “Hillary will challenge state and local governments to identy, review, and reform legal and regulatory obligations that protect legacy incumbents against new innovators,” a statement read.